I’m sure you’ve heard that housing inventory is at historic lows throughout the country and in the DC market. Reports show the number of homes for sales decreased 19% from a year ago July. The DC market is experiencing its lowest inventory in 7 years since August 2005, according to RealEstate Business Intelligence (RBI). Just like life, it’s the natural ebb and flow that occurs every year but this time it has to do with the DC housing inventory. We’ll see another hiatus come mid-December with the holidays taking over everyone’s time and energy. Traditional real estate agents will tell you to not list your home during the slower times such as August or the holidays. I have found that you can reap the rewards if you do just the opposite. Buyers are out there every day of the year and the less competition your home has, the more likely they are to buy it when their choices are limited. So, a market with low inventory can actually work to your advantage. If you price it well and it shows well, then you have a good chance of selling your home now. In fact, because of the low inventory, time on the market has fallen to a low of 23 days!! And for you buyers? First, DON’T PANIC!! 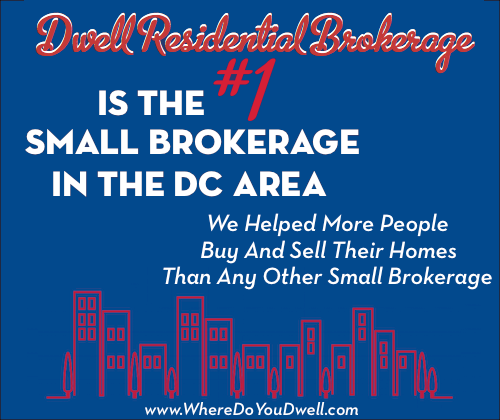 The DC market is far from being the hardest hit metro area. It has shown more growth and stabilization than other parts of the country. And lower inventory is the norm during the summer months around here, so we should see an uptick come September and into the fall. You can continue to look but expect it to move slowly and be frustrating at times. However, it’s perfectly okay to wait it out for a bit and take a breather. I’m all for that! Now’s a great time to recharge, refresh and be prepared for when it does get busy and more hectic in your search. 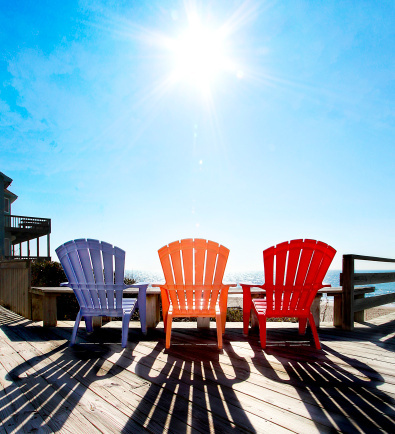 You’ll be even MORE ready and willing once homes hit the market after Labor Day. I’m not talking about wasting time, you can still be productive: Make sure your finances are in order, you’ve done your neighborhood homework, and you really know your needs and wants in a home.